In fact, one of the main advantages of working with NAI is our agility to ramp up quickly for any increase in demand – a learned capability from handling thousands of custom orders over many years. We maintain a division of specialization at various plants and manufacturing cells to accommodate both High Mix / Low Volume orders, as well as High Volume / Low Mix orders. As a result, our ability to meet varying needs, along with our delivery performance, is second to none. NAI aspires to continuously improve and reduce its overall cycle and response times. 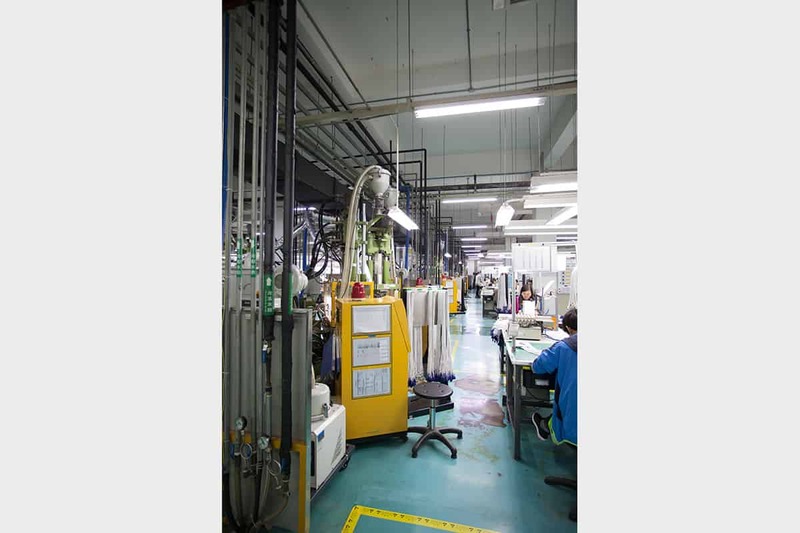 Whether for quoting, which is already considered to be very fast by our customers, or for manufacturing and delivery, NAI will continue to strive for improvement.. 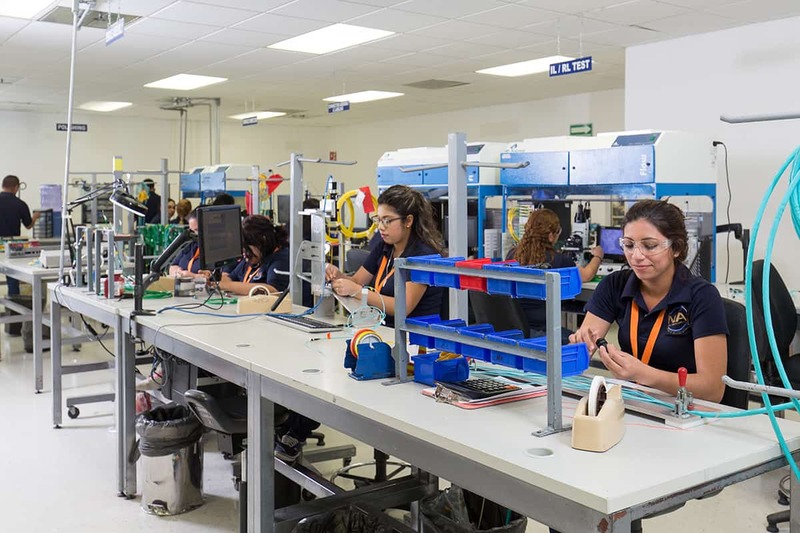 Assembly operation, dedicated to specific projects. 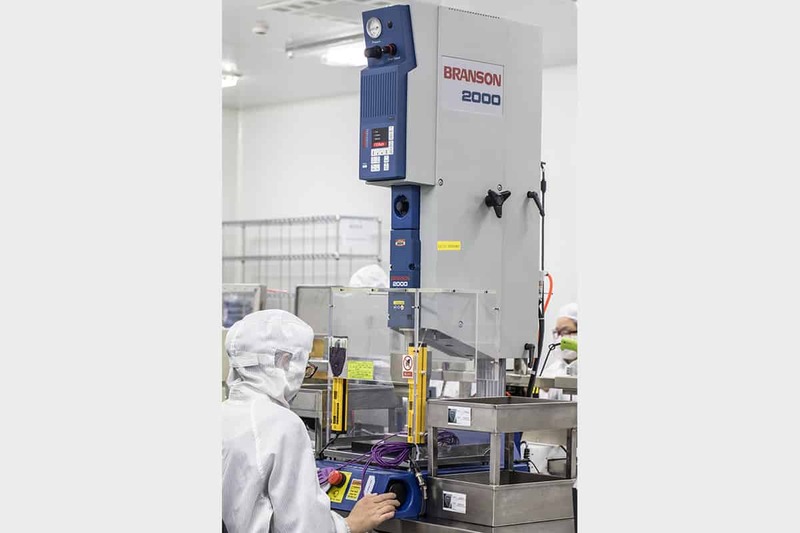 Ultrasonic welding station in a Clean Room. Over-molding line of 16 machines for SPO2 assemblies. Test Station in a Clean Room. Separation and cleaning of fibers. Epoxy is added and oven-hardened. 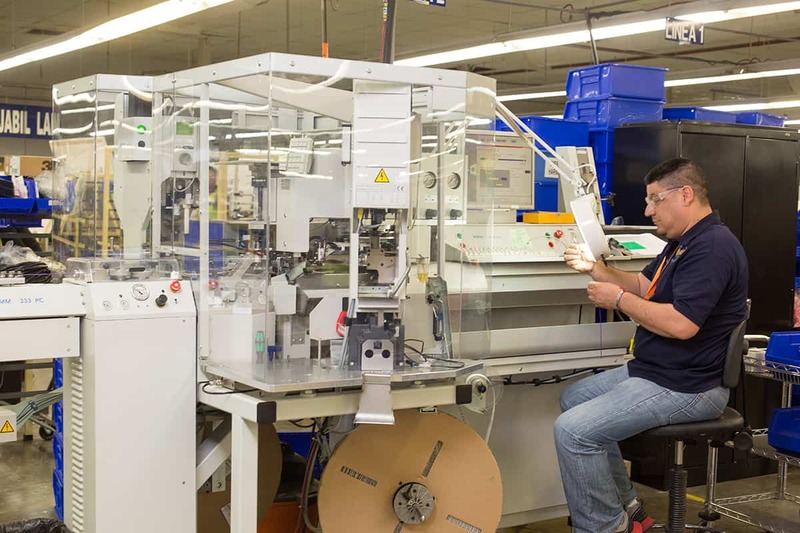 Automated equipment provides manufacturing efficiencies. 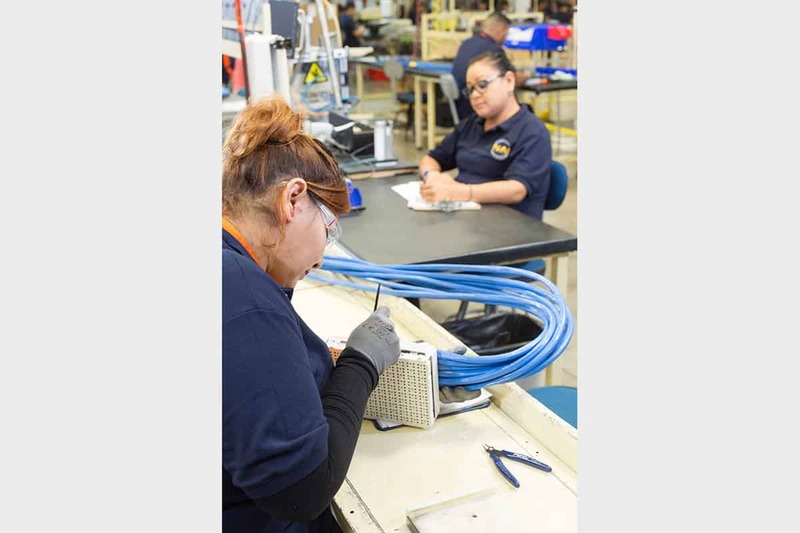 A visual representation of the cable assembly is created and used to guide manufacturing. Various components are assembled to the cable on the line. Automated equipment is used to polish fiber ends. 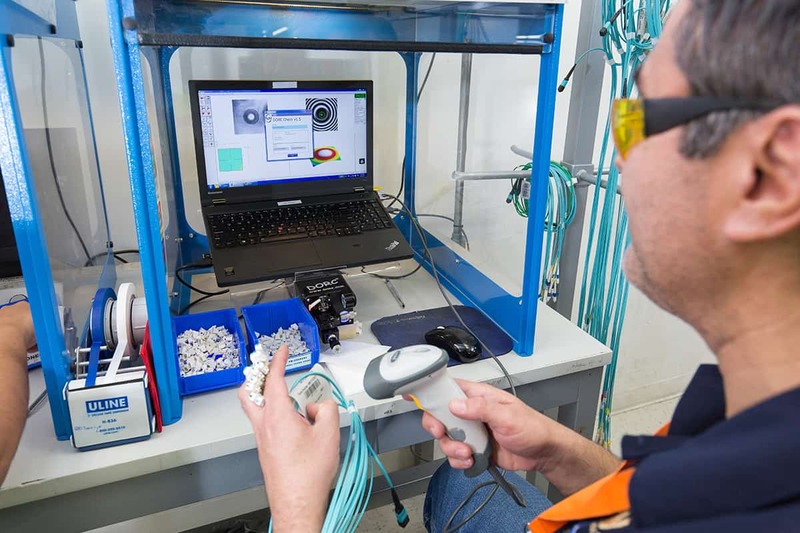 Test station for inspecting the end face of the fiber. One of many electrical tests are performed. Final inspection of assembly with terminal block. NAI’s rapid prototype process utilizes machined or 3D printed masters to create cosmetic or fully functional prototype connectors and components. 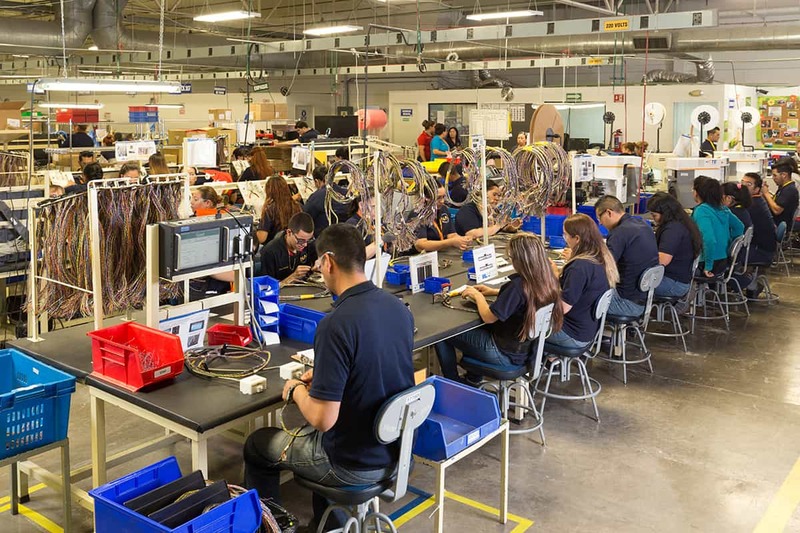 From individual components to complete interconnect systems – prototyping is a useful option for validating a product design before investing in final tooling. We also use packaging to protect assemblies as they progress through the stages of manufacturing. This extra step is just a sample of the care we give to our customers’ projects. NAI utilizes innovative protection and custom packaging during manufacturing, as well as for shipping. Custom reels, when needed, protect your assemblies at NAI.